Tim Hortons franchisees should not let 50 years of prosperity blind them to new normal. Black Swan event(s) can happen simultaneously, be compounded, and quickly result in a negative (less than $0 value) to your personal net worth. 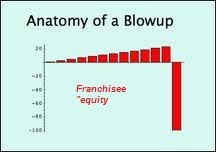 Franchising is unique in that the rational small business person will continue to throw good money after bad (sunk costs). The Risk profile has changed. 3G Capital takeover x threatened/actual CCAA x gross margin erosion x organized labour x Fightfor15.org x equity appropriation x personal guaranteed = degradation to a negative gross margin business? 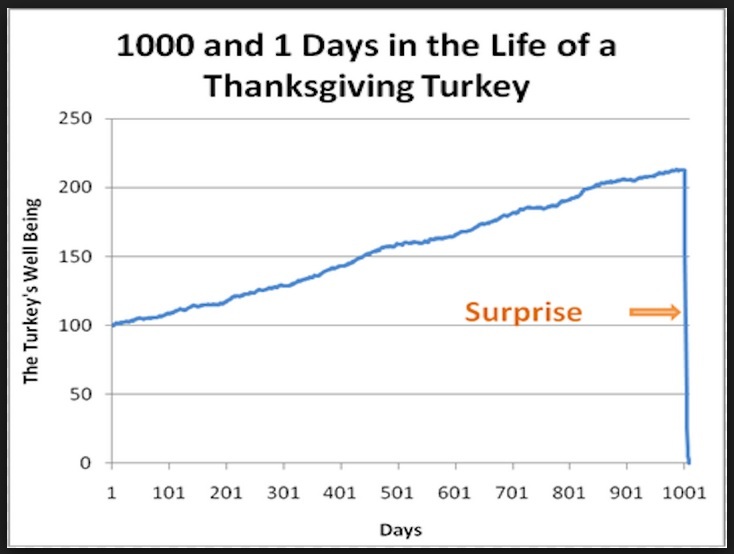 Consider a turkey that is fed every day,” Taleb writes. “Every single feeding will firm up the bird’s belief that it is the general rule of life to be fed every day by friendly members of the human race ‘looking out for its best interests,’ as a politician would say. Consider that the turkey’s experience may have, rather than no value, a negative value. It learned from observation, as we are all advised to do (hey, after all, this is what is believed to be the scientific method). Its confidence increased as the number of friendly feedings grew, and it felt increasingly safe even though the slaughter was more and more imminent. Consider that the feeling of safety reached its maximum when the risk was at the highest! Interesting post from James Saft’s Reuters blog. Saft interviewed Nissam Nicholas Taleb, author of the Black Swan at the World Economic Forum in Davos, Switzerland. And he goes further. 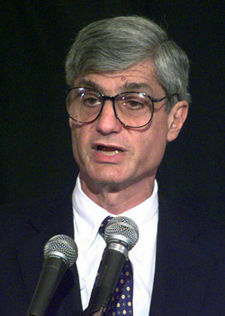 He wants banking executives [see Robert Rubin above] to give the bonuses back that they stripped out just as their banks tanked. …he wants Bob Rubin, who trousered millions while chairman of Citigroup, to cough up. Taleb insists (Facebook: Make Bankers Accountable- A “J’accuse”) that capitalism must produce pain but the powerful should not be exempt from the outcomes of their behaviours.